Urban wastewater sewers carry a wide range of matter that is often bulky, especially in the case of combined systems. 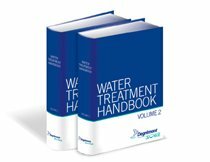 A pre-treatment is necessary in order to protect raw water lifting systems and pipelines against blockages as well as other treatment equipment against abrasion and, more generally, to remove anything that might interfere with subsequent treatment. combined treatment of mains cleaning waste and of plant grit. in chapter 22 § 1.4.3. with regard to its incorporation in a treatment system. 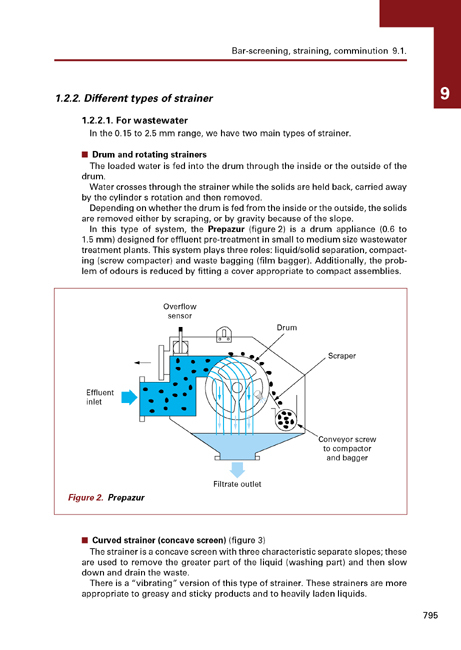 This means that the only by-products that still have to be removed are those retained by the «dewatering» screen (similar to house-hold waste) and re-usable grit.